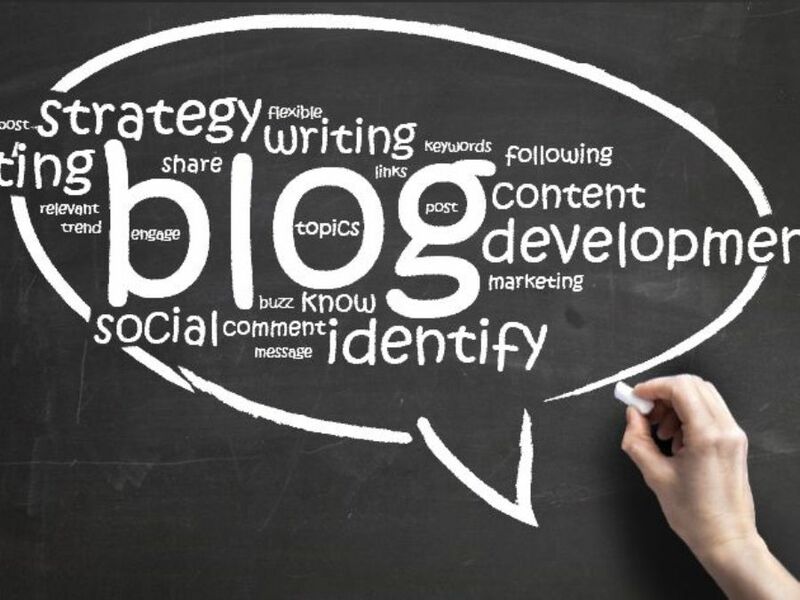 In the process of publishing many of our own blogs and consulting with a number of clients for business blogging services, we’ve found that it helps, at the outset, for a business to get clear on what it is they’re trying to achieve with a blog. We’ve found that there are essentially three types of goals that businesses can achieve with a blog. While the results of the first two goals are hard to measure in terms of numbers, the third is easier to quantify. 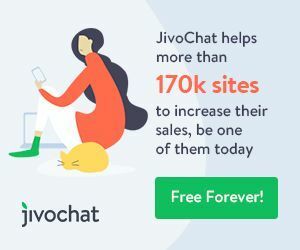 A business blog can, in effect, meet all three of these goals, but it helps immensely if the content you create is targeted to achieving the exact goal you desire. Here’s how we advise our clients to go about creating content that fulfils these goals.